Dedication and generosity were hallmarks of the career of the late George Davis, who was a passionate supporter of motorcycling for most of his 84 years. He was a pillar of motorcycle sport in Quebec and played a vital role in launching the legendary racing career of Yvon Duhamel. On the heels of Duhamel, George continued his winning ways mentoring motocrosser Ron Keys until 1974. George was a native of Northern Ireland, and at age 21, he and two of his brothers emigrated from Belfast in 1927 to settle in Montreal. A sister and third brother stayed behind. 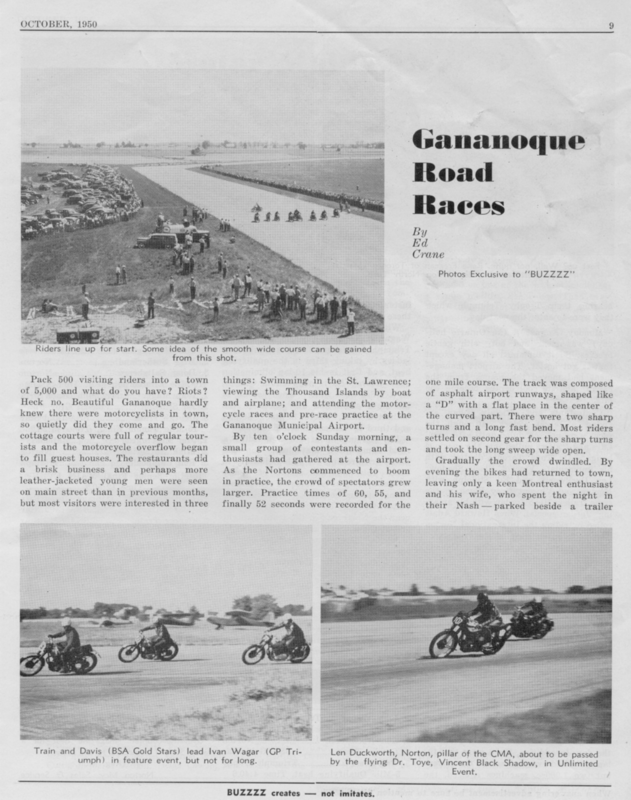 All three brothers were avid motorcyclists, becoming active in the Sports Motor Cycle Club and competing in local road and racing events. Sam Davis was noted as the most talented racer of the three until his death at age 40. George built a successful racing career and then became an enthusiastic promoter of motorcycle events of all description. His efforts provided field days, dirt tracks, ice races and scrambles at locations throughout Quebec. 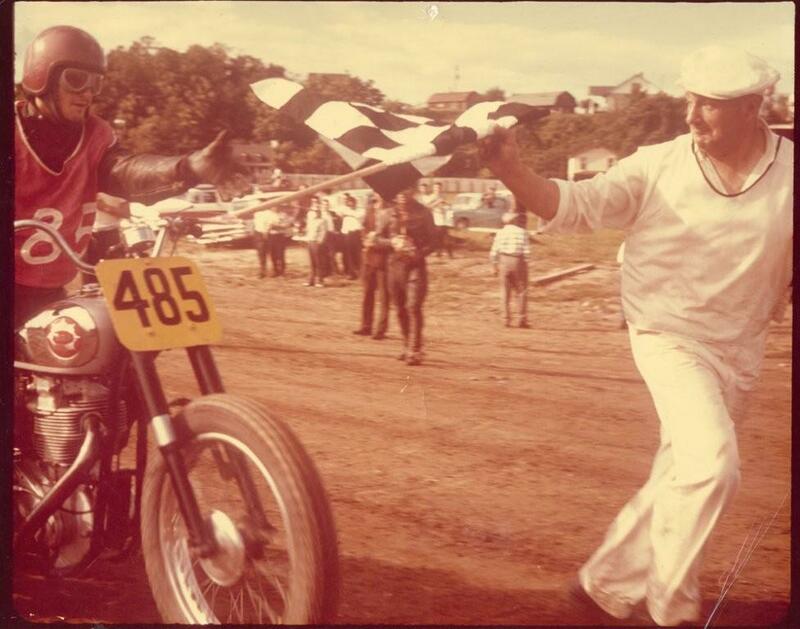 He was the first local promoter of TT scrambles, using a half-mile track with an artificial jump. 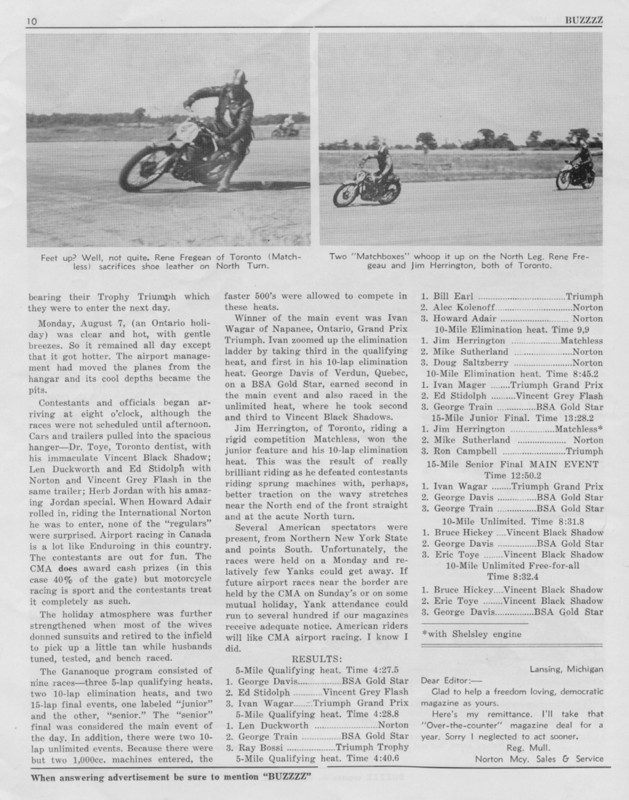 George began his working career in the motorcycle industry in 1932 with Arlington Cycle and Sports, the Montreal dealer for BSA and Indian, where he became service manager. He worked there for more than 23 years until the company closed after the death of its owner, Herb Radmore. He spent the next several years operating a Matchless and AJS dealership as a partner of Harry Firth, the British brands’ importer based in Toronto. Firth was an uncompromising individual and George eventually moved on to join the importer of the Czech brands CZ and Jawa. George frequently supplied Yvon Duhamel with BSA and CZ race bikes early in his career, and Yvon remembers George with great fondness and respect. His last working days were spent with Fred Deeley Imports, the pioneering distributor of Yamaha motorcycles and snowmobiles. The enthusiastic and competitive instincts of Trev Deeley and George Davis proved to be a good match. Likewise the collaboration with Ron Keys: “From 1967 to 1974 George was not only my mechanic and mentor — he was also like a father to me,” said Keys. 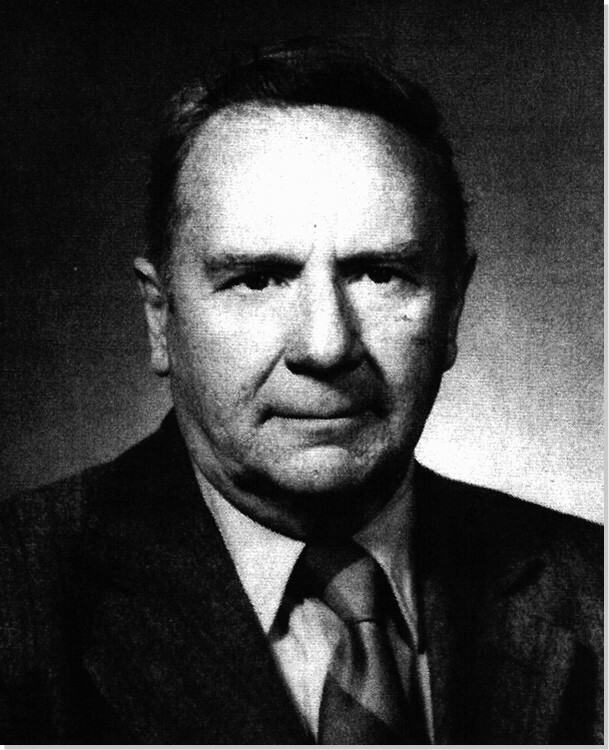 George and his wife Edith had seven children, most of whom have also passed on, but his legacy as a great mentor continues. George Davis passed away in 1990.